Discover the history of this beloved southern Louisiana & Mississippi style. This 11x17 format pattern book give design guidance, complete with key elements, history, details, and renderings & pictures of houses. The book will give you the design tools you need to create authentic homes in the Creole style. It also includes a section on how to make the most of your front porch as it relates to the sidewalk and pedestrian. Contact mike@thompsonplacemaking.com for info on purchasing the pattern book. How does an Acadian home differ from a Creole? The book will give you the design tools you need to create am authentic Acadian style home. It also includes a section on how to make the most of your front porch and where to position your courtyard. **Upon purchase, you will be emailed the PDF within 24 hours. 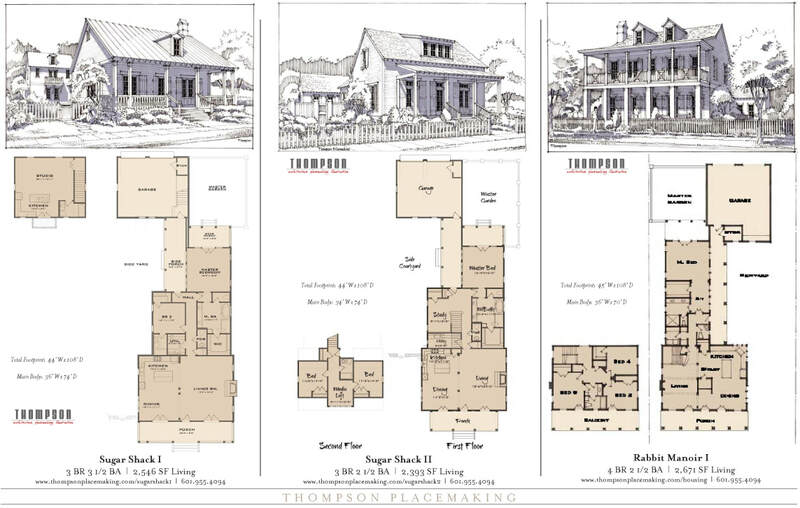 This is a collection of home designs from Thompson Placemaking and ICON Artisan Homes. Use as a reference for our designs. Click the image to open the book. Some of the designs can be clicked on to show more info. Contact mike@thompsonplacemaking.com for information on particular designs. 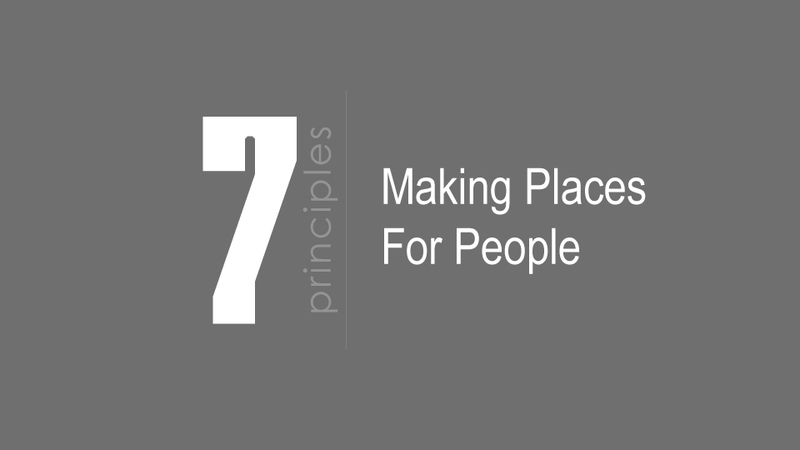 Presentation about principles of Making Places for People (Placemaking), given at Mississippi Development Authority's Ambassadors Program Conference in Meridian. Click image at left for free download.